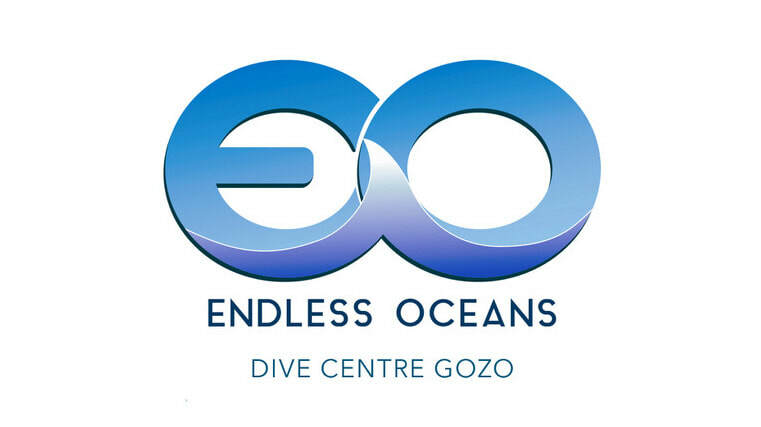 At Endless Oceans Dive Centre Gozo we can offer almost every course on the SSI "Become A Scuba Diver" list, and many which are not. As the premier SSI only Instructor Training Centre on Gozo, and one of only two in all of Malta, we are sure we have the courses to help you along which ever path you choose for your diving adventure. If you have started with another training agency you can have a look at where you are on our Equivalency Table and plan from there.